Attorney Jeff Rowe has helped hundreds of clients facing DUI charges in central Pennsylvania. Being charged with a DUI can be an intimidating and confusing process. Mandatory jail time, drivers license consequences, substance abuse evaluations, highway safety school, and fines are a large burden to carry on your own. Attorney Jeff Rowe has helped hundreds of clients navigate this process in the central Susquehanna valley. He will guide you every step of way and take the time to explain your options so you can be sure that you've achieved the best possible outcome. Attorney Rowe regularly appears in Lycoming, Union, Snyder, and Northumberland counties. 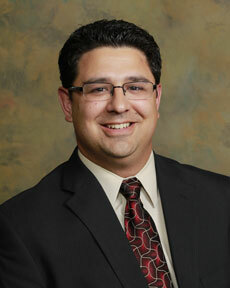 He has also handled DUI cases in Montour, Clinton, Tioga, and Bradford counties. Call today to inquire about a free consultation. My practice covers various topics including social security, criminal law, real estate, civil litigation, wills, and more. 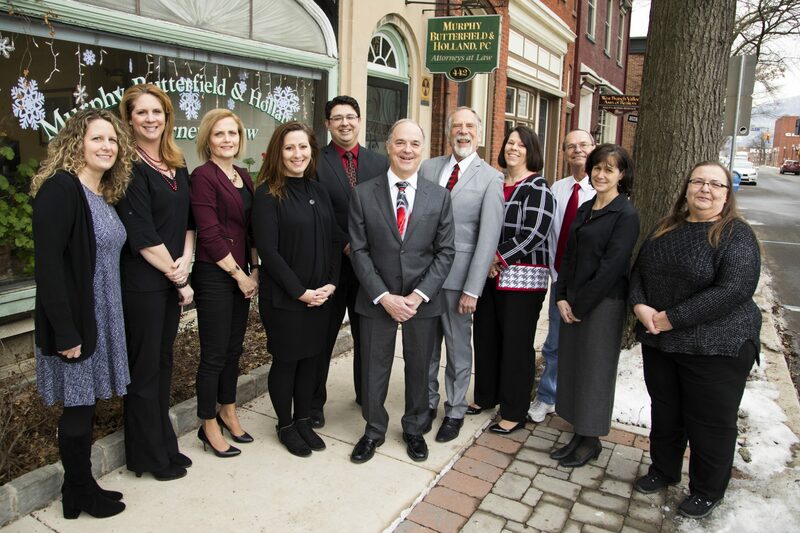 Additionally, I serve as a Mental Health Review Officer for Lycoming County and I assist with my firm's representation of two local school districts and an intermediate unit.